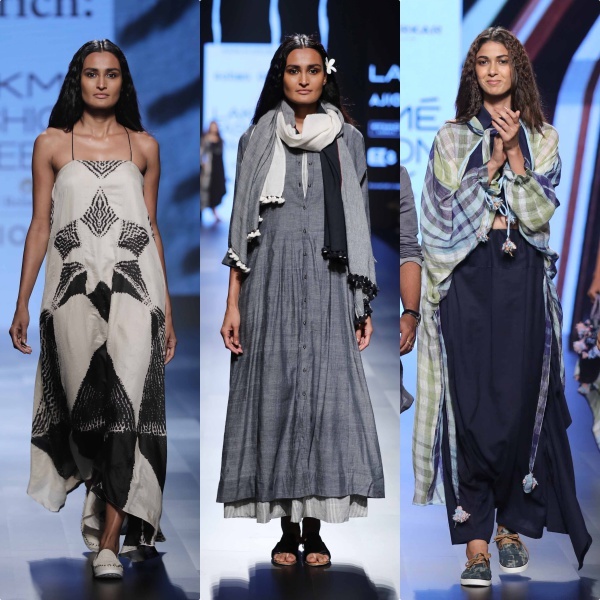 If Day 1 was all about sustainable style with a dash of glamour, the second day took it a notch higher. 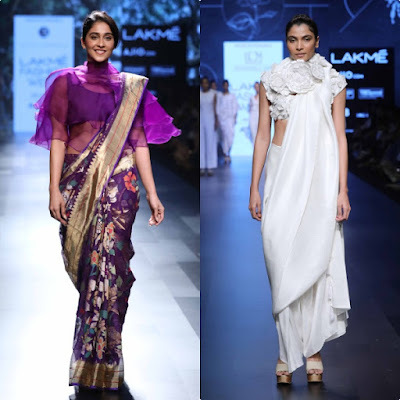 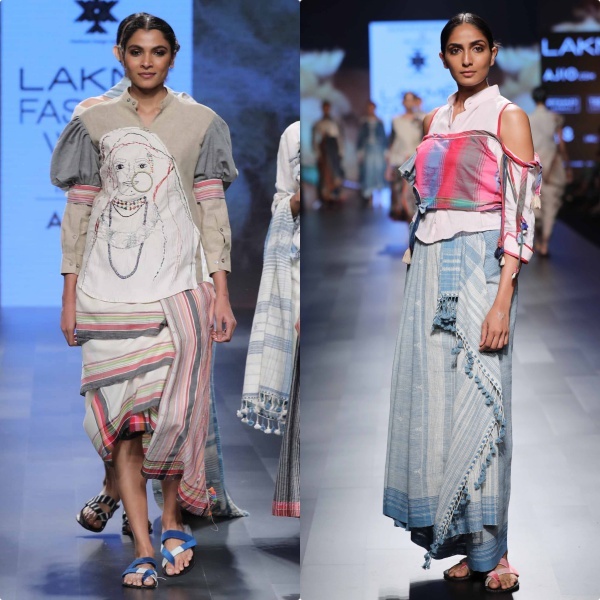 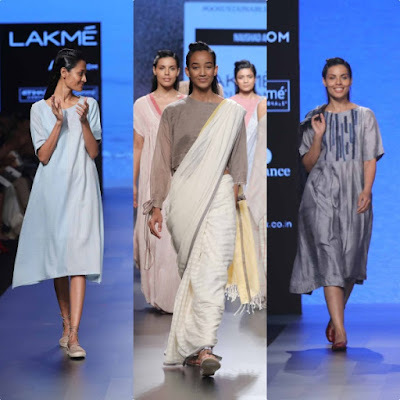 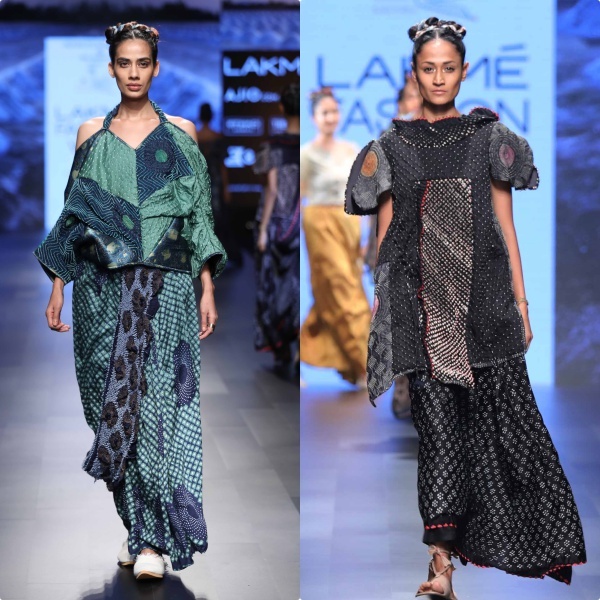 Day 2 marked Sustainable Fashion and Indian Textiles Day at the ongoing Lakmè Fashion Week, with head turning outfits, exciting showcases and interesting panel discussions. 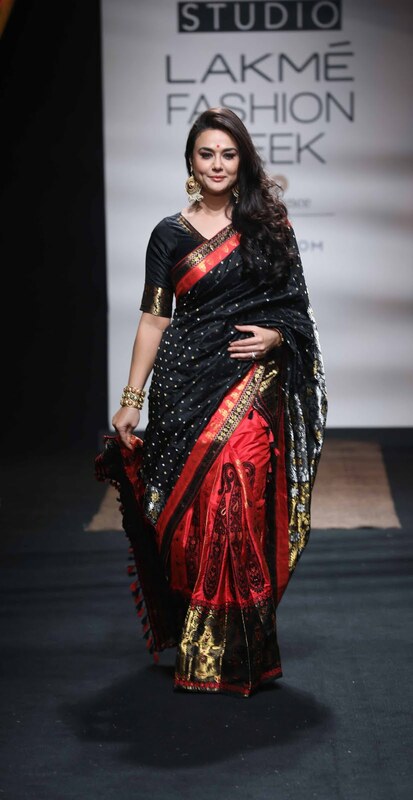 Indian Textiles Day turns out to be one of the biggest highlights at LFW every season and this year too, it was no different. 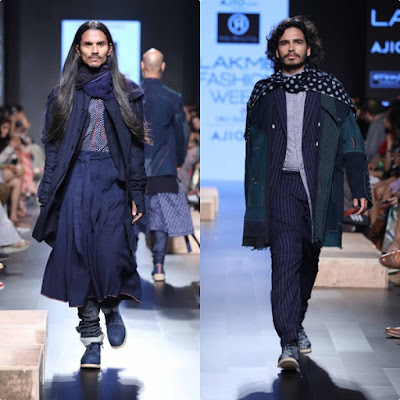 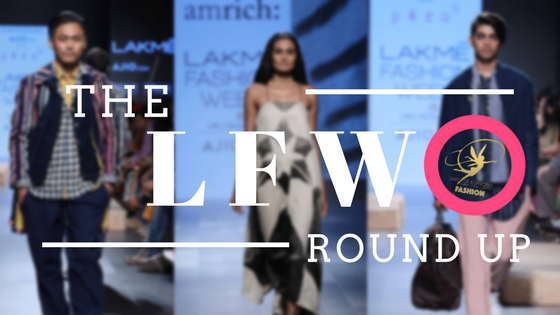 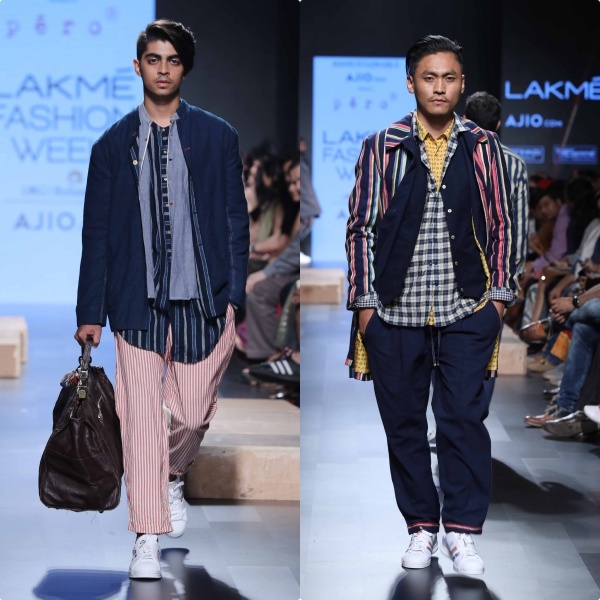 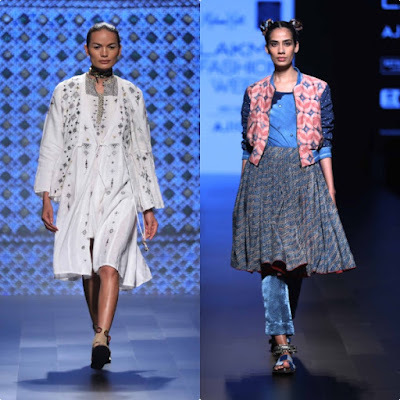 From Kutch artisans displaying their creations to Ajio.com celebrating fashion for the sustainable man with popular designers, here's all the action from Day 2 at the ongoing Lakmè Fashion Week.